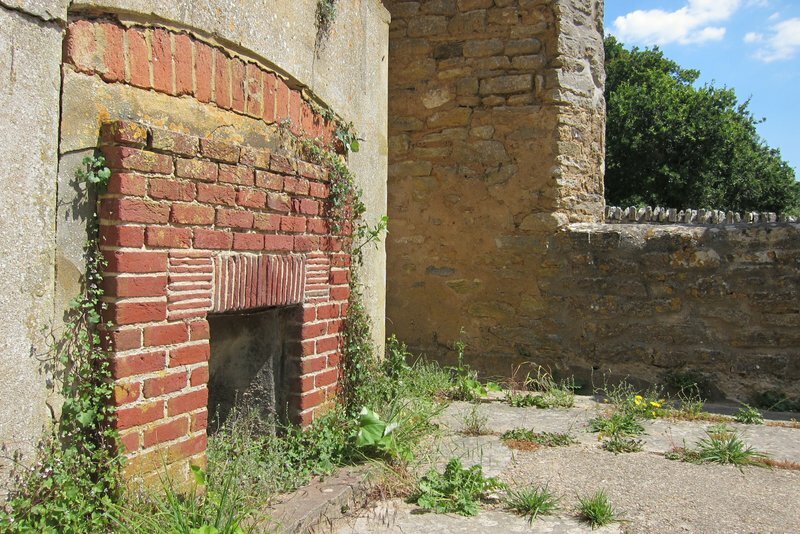 Explore Britain’s southern coast carefully enough and you can still find relics of the dark years when the country awaited Nazi invasion: abandoned radar stations; tank-traps lost in farmers’ fields; half-hidden concrete bunkers overlooking wide, shingle beaches. Or rather, what’s left of it. “This is like Pompeii!” my young son exclaims, as we stand in front of what had once clearly been a row of cottages. [post_ads]But now only the shells remain. No doors. No windows. No roofs. He’s right. 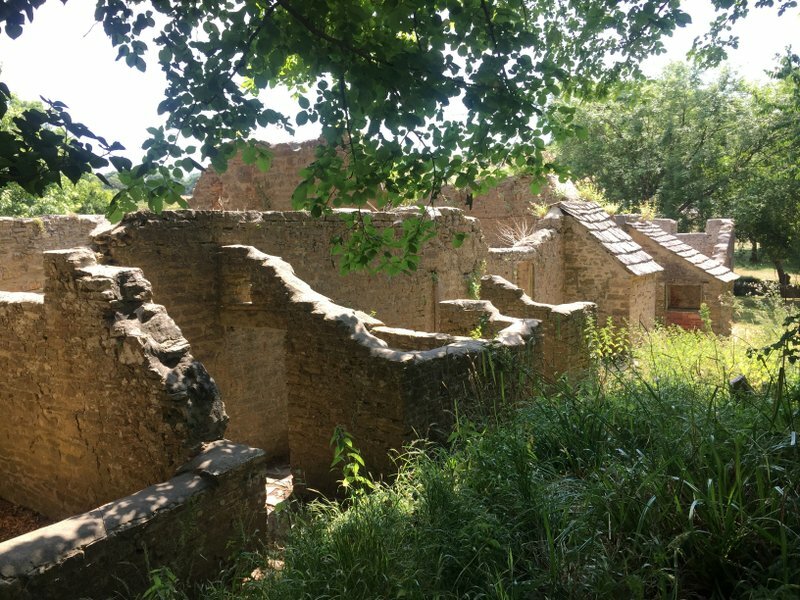 Baking in a Mediterranean-like heatwave, the ruins do have the feel of an archaeological site, an ancient settlement that had met an apocalyptic end. And in a way, that’s exactly what happened to Tyneham. In November, that year, residents received letters from the War Department ordering them to leave within a month. The note assured them this was “in the National Interest” and hoped they would make this “no small sacrifice” with “a good heart”. Within weeks they had packed up and left their lush Dorset valley. They’d lived with the dread of German invasion for four years, but the army that actually made them refugees was their own. Since then, the roofs and upper floors have collapsed; the doors and windows fallen out. Trees, grass, and weeds reclaimed the land. But the people never did. What was said to be temporary became permanent. 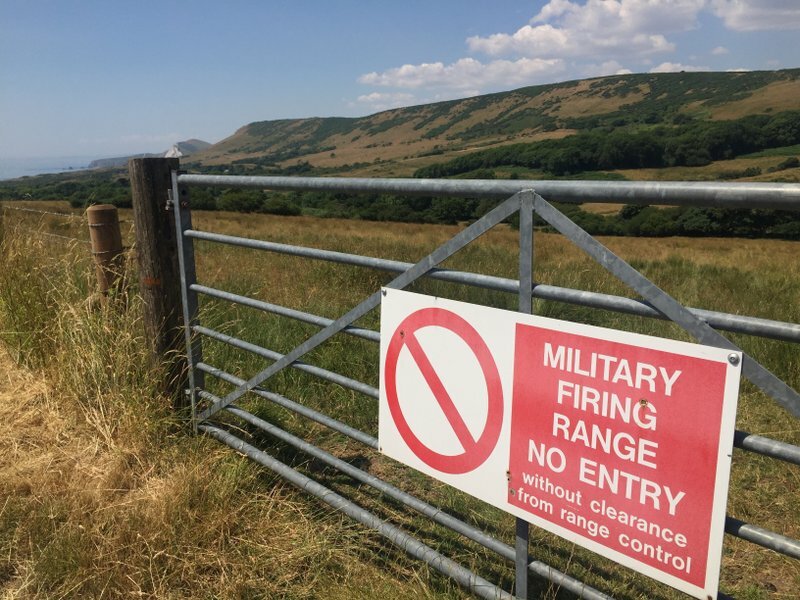 The land still belongs to the Ministry of Defense — signs on the approach road remind you of that — but most weekends the tanks and guns fall silent, and the public is allowed in. The schoolhouse has been restored to look exactly as it would have, in the early 20th century, and St. Mary’s church has been carefully maintained. But everything else has been laid low by time, and that’s what draws you in. 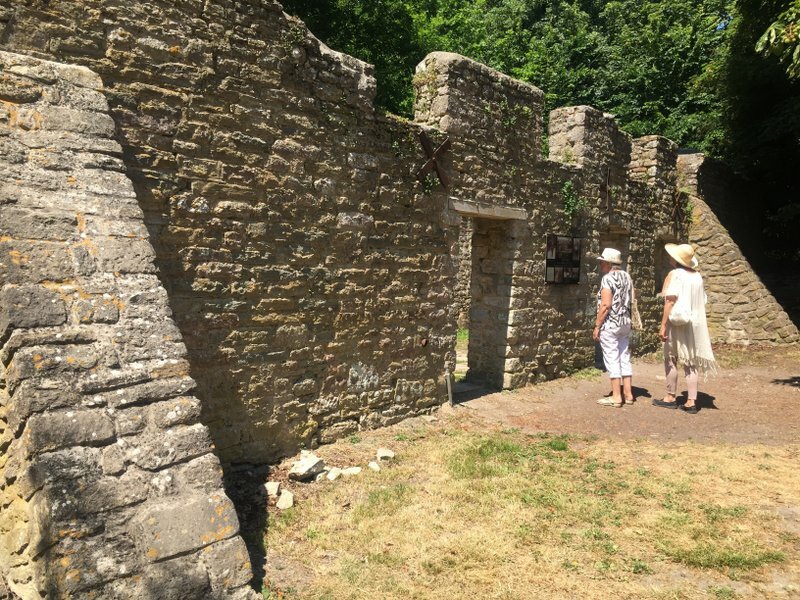 We wander down shaded village tracks, from The Row to Rectory Cottages, then picnic beside a sun-bleached, stone skeleton that was once home to the Taylor family, who washed the village’s clothing till the fateful letter landed on their doormat. Butterflies flit from thistle to nettle and the blinding sunshine throws deep shadows across the ruins. TYNEHAM: Located about a three-hour drive from London, close to the southwest coast, roughly between Lulworth and Corfe, in the county of Dorset. There is signposting close to the village but it is minimal and easily missed. Even a GPS will only put you in the general location. It is not served by public transport. Open most weekends and public holidays, though it is best to check by calling (44)-1929-404819 for a recorded message giving current information. Parking is free though a donation of 2 pounds is suggested. There is no shop, toilets or visitor center.